All in accordance with safety, building and planning regulations. Your project will be managed by dedicated Project Coordinators. 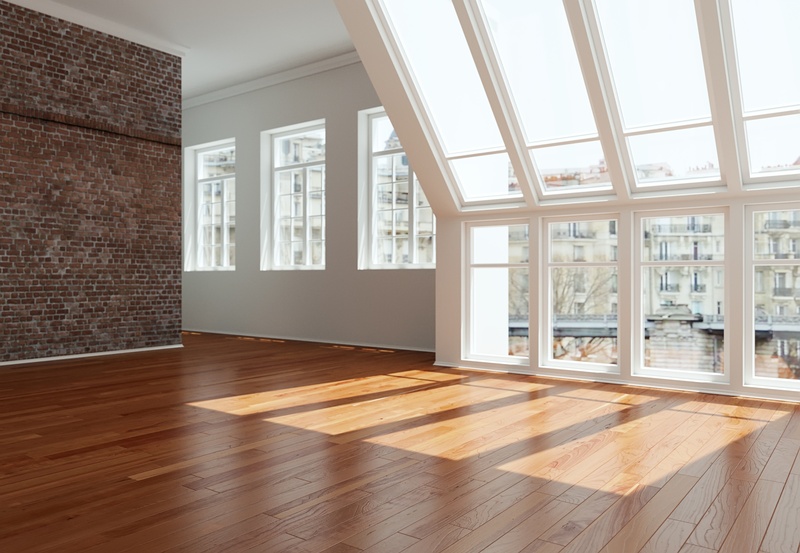 B&D Contractors have many years of experience in converting unused space in lofts into bedrooms and other living spaces. In order to meet our dedication and commitment to our clients, we ensure a close working relationship during the early stages of the planning process and throughout the project. If planning permission is required this will be discussed with the client during the initial visits along with the design, architects drawings and structural calculations. Any questions from our client regarding this process will be answered and guidance provided. B&D Contractors are able to provide the full spectrum of the conversion process from the initial consultation and planning, planning permission and drawings, loft conversion erection and decoration. After 50 years of experience converting and extending properties our specialist team can offer you advice on design and build for a wide range of conversions and extensions to suit your needs. Whether a single- storey extension, a double-storey extension or a conservatory or sunroom, B&D Contractors will provide an excellent end-to-end service providing step by step guidance if required.